How to plan for the ultimate Uganda safari. 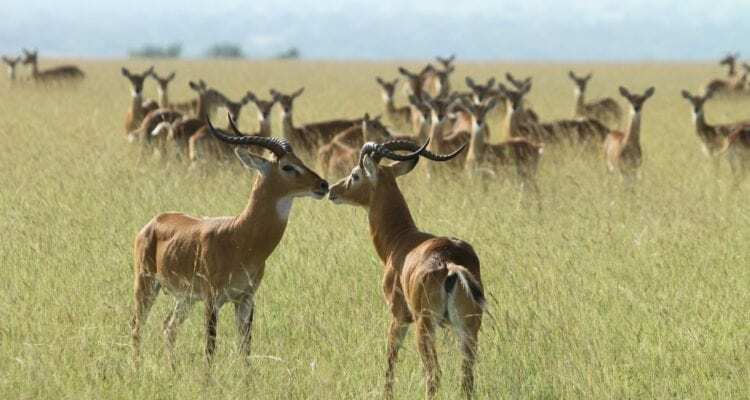 Uganda is a diverse country when it comes to tourism and there are quite a number of tourism activities, sites and safaris that you can engage in. Uganda safaris and trips start from as long as a half day trips to as many days as a 30 or 40 days’ safaris. 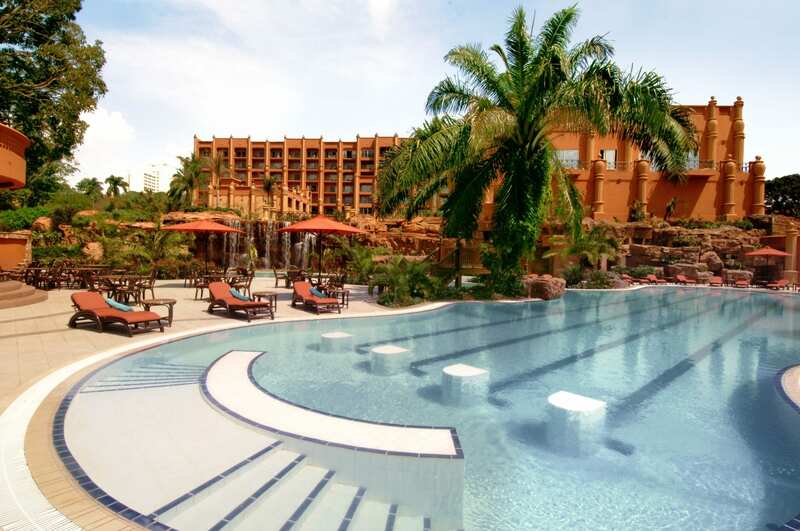 Therefore, with a variety of things to do in Uganda, also a variety of accommodation options, and also tour operators. It becomes hard to plan your ultimate Uganda safari especially if Uganda is your first African safari destination. Therefore, we have come up with a step by step process of planning for your prime Uganda safari. Identify your must do activities. Decide on the number of days for your Uganda safari. The decision of the number of days on the safari will determine the activities that you do. 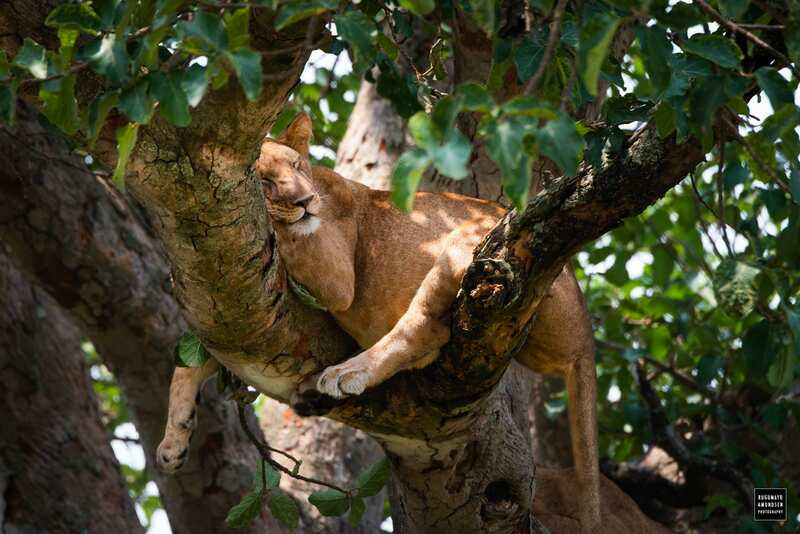 However, if you are a first timer when it comes to an African safari we recommend that you spare at least 14 days for a safari as this will allow you to visit the Uganda’s tourism highlights. As mentioned earlier, you can even opt to do a shorter safari that includes, all that you desire to see and visit. 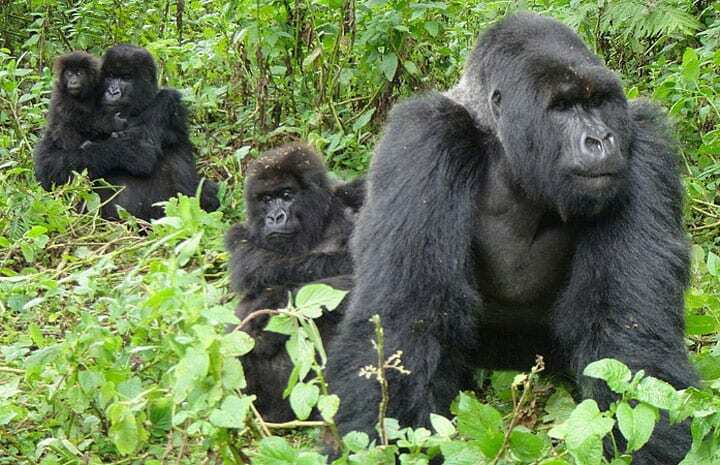 For people, who have visited other destinations, like Kenya or Tanzania for safari, they would rather concentrate on gorillas and other primates like the chimpanzees, by taking on a 7 days’ primate safaris or 5 days primate safari. Having decided on the number of days you can safari for a Uganda tour, you will then move on to make a decision on when during the year. Select a preferred month of travel. Depending on when you can get your work leave or when you are free during the year for your Uganda holiday. Decide on when you want to travel. Most people, prefer to travel during the traditional summer holidays. Nevertheless, what you need to know is that Uganda as a destination is open for tourism all year round and therefore you can travel anytime. Decide on the hotels/ Accommodation to stay in. 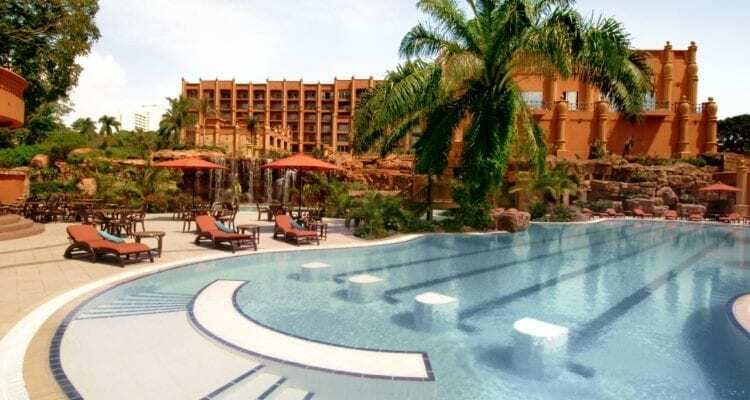 Uganda has a variety of campsites, hotels and lodges close to most of the tourist’s attractions available to accommodate people visiting the sites. For those who are adventurous, well-developed campsites are available and Uganda also basic but clean, moderate and luxury accommodations. You are free to stay anywhere provided there is space; Sometimes to the decision about the type of accommodation is determined by the budget for the trip. So set a price range for your trip. It is very important to set a price range, for your Uganda safari. Set a price range for your safari and also put it into consideration the different activities you are interested in. 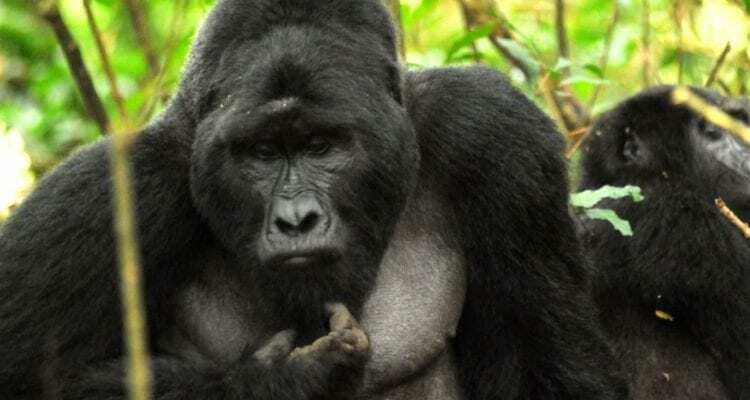 For example, you cannot say you have a budget of USD 300 for a gorilla safari. After setting your price range, next is to contact a tour operator. Contact a Uganda tour operator. 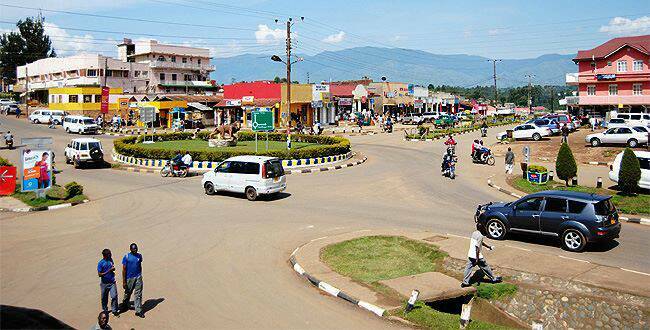 You can still visit Uganda on your own, however it is still complicated. Uganda still has some remote areas, that are not on google maps. Therefore, it is advisable to use a tour operator to coordinate and advise you accordingly. There are many genuine tour operators in Uganda and of course to avoid falling prey of the fake tour operators, we advise you to check out the members’ portal of the association of tour operators in Uganda. Contact your preferred tour operator with what you want. This will guide them to on how best they can develop a trip for you. Once you like the proposed Uganda safari and tour, you will then move on to the next step which is. To book your Uganda safari, most tour operators, require a deposit of the fees. The deposit ranges between 10 to 30% of the total safari fee. Once payment is done, the tour operator will confirm your trip. Then you will wait to take on the tour. Before booking the tour, pay attention to the details of what is include and what is excluded. Last but not least, if you have dietary needs, or any other requirements, always mention them to the tour operator. Now that you have paid for your trip, all you need to do is sit and relax. Relax as you wait for the D-day to come. When the day comes set off to start the tour and do not worry about anything.